← Wish You Were Here … i think .. yeah sure ..
One Response to Goldfinger – would you like one ? Gold fingers that is …. Nice, informative post. 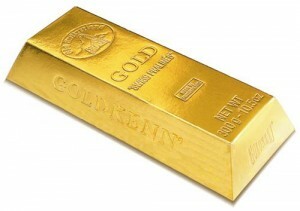 Why not put a gold price-tracker on the website.